Personal training in 45 minute - 1 hour sessions is a great way to learn new movements, lifts, and stretches with one-to-one coaching that is entirely focused on your unique health goals. 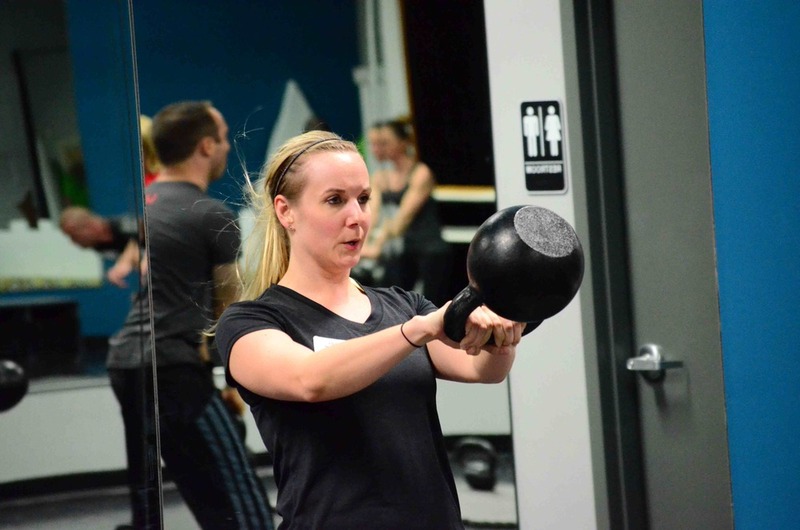 Personal training in 45 minute - 1 hour sessions is a great way to learn new movements, lifts and stretches with one-to-one coaching that is entirely focused on your concerns. One-to-One Coaching begins with an initial meeting and the Functional Movement Screen. We then discuss your goals and develop an effective, personalized plan that will get you on your way to your goals. There is always the option to move into classes if you and your movement coach feel that you are ready. *We ask that your doctor clear you for physical activity before starting with us.